The Kansas City Zoo's names for three baby otters have fans joining the light side, including one well-known "Star Wars" alumnus. 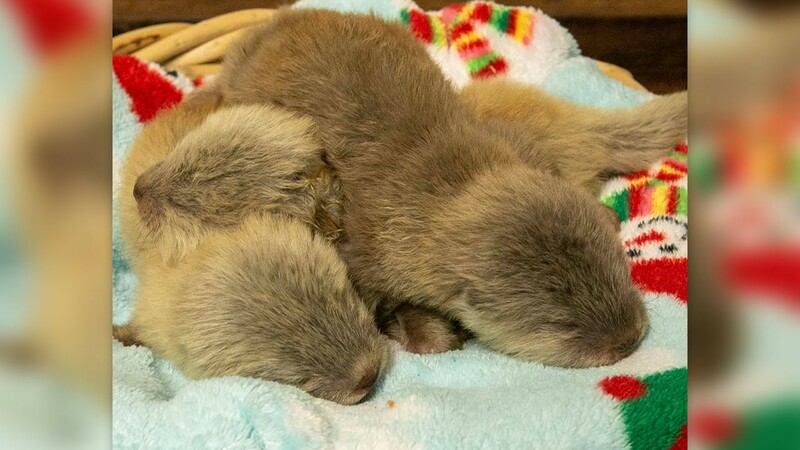 The Zoo posted on their Facebook page that the Asian small-clawed otter triplets born last October have been dubbed Han, Luke and Leia. The otters were introduced to zoo-goers for the first time on Friday.